Our Foundation House is now accepting bitcoin for rent. 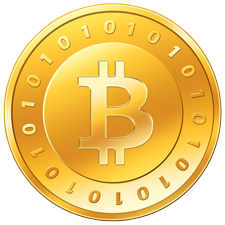 Since the Internet Archive is having such fun with bitcoin, we thought we would offer this. The Sushi place in our neighborhood accepts bitcoin, and Internet Archive employees can take bitcoin as part of their pay, optionally, as bitcoin. Fun.